Natrajs wife Sivakami is hated by his aunt and her son. They fear that her child will get all of Natrajs money. After two miscarriages, Sivakami is blessed by Goddess Kali and gives birth to a girl. 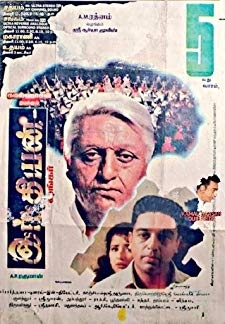 © 2018 Scratchu.com Sarvam Sakthimayam | Rajesh Sudha Chandran, Manorama, Radha Ravi - Sarvam Sakthimayam (1986) | Tamil Movie | 5.0/10 | Synopsis : Natrajs wife Sivakami is hated by his aunt and her son. They fear that her child will get all of Natrajs money. 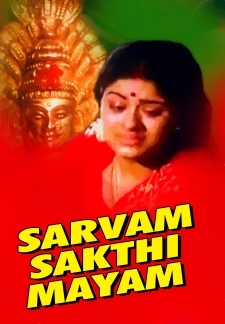 After two miscarriages, Sivakami is blessed by Goddess Kali and gives birth to a girl.... Watch Online!! !